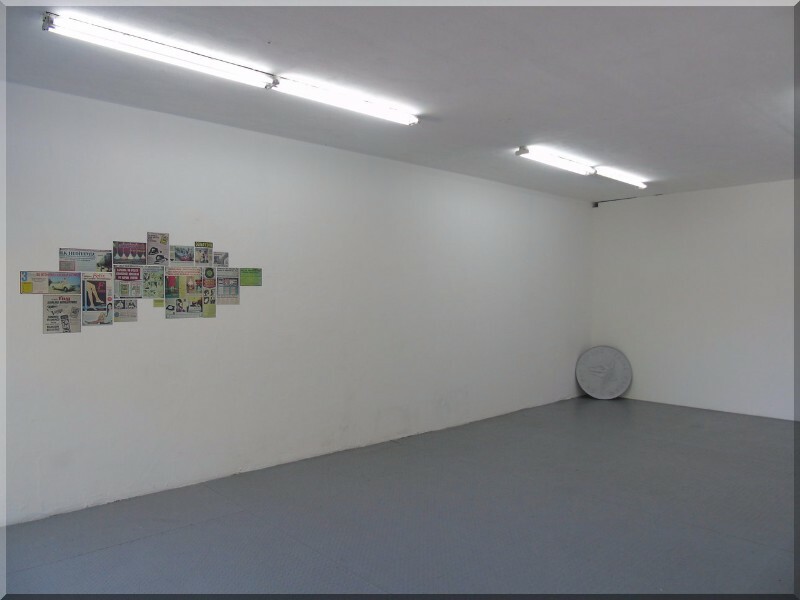 5533 was founded in 2007 by artists Nancy Atakan and Volkan Aslan, is an independent contemporary art space in Istanbul that presents exhibitions, research, and debates. 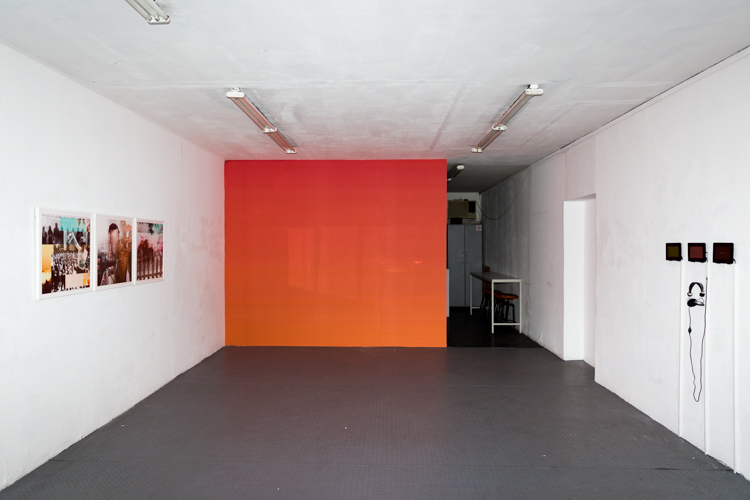 Emphasizing dialogue it aims to foster contemporary art projects based on critical reflection. This off-space is located inside an old store in the Istanbul Trader’s Association (IMÇ) han/shopping center. It aims to establish, within the Istanbul art context, a “contact zone” to bring together people from different disciplines, occupations, and backgrounds. Coming this fall Merkez Radyo, interviews with artists, music, everything, Stay tuned.